If you have any questions about any of our PRA*ISE Award applications process, please post them here. 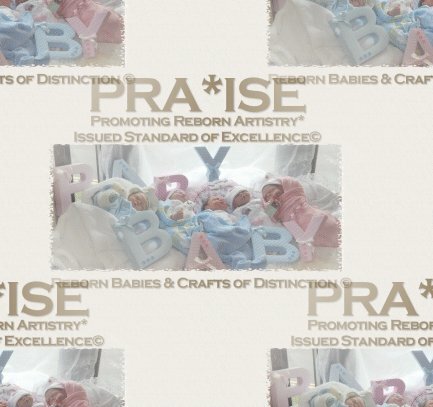 Please post your application for a PRA*ISE Award Here. A member of staff will then contact you for your customer's details. 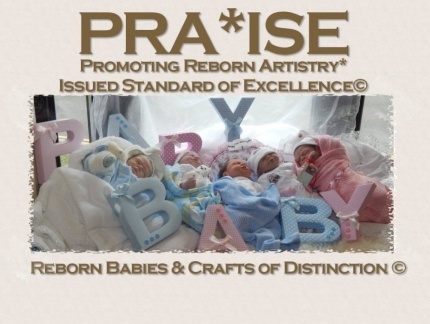 Please post your application for a PRA*ISE Artist Elite Award Here. Please post your application for Fantasy & Horror reborns in this forum. Please ensure you read and understand all the criteria.